Held immediately after the APT8 opening weekend programs and events, the APT8 Conference invited artists, researchers, and curators from Australia, Asia and the Pacific to address some of the key conceptual threads in the exhibition. The discussions were grounded in considerations of a cultural and social context, they centred on strategies at work in recent artistic practice and their relationships to frameworks of exhibition and interpretation. 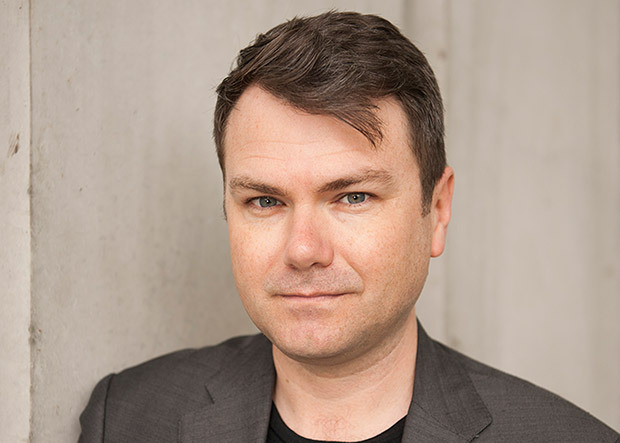 The APT8 Conference was held in conjunction with the annual 2015 Art Association of Australia and New Zealand conference on Tuesday 24 and Wednesday 25 November which was held at QAGOMA. The day comprised three key sessions, 'Moving and shaking', 'Vital signs' and 'Bodies politic', which examined the varied uses of the human form in artistic expression and the significance of such practices in the region. Each session featured a set of papers, followed by in depth discussion on the topic. The conference also featured artist performances and responses. For much of this part of the world, social change is not simply an aspiration of politically-minded artists; it is a given, the very context in which art takes place. How do artists respond to conditions of flux and uncertainty, and in what ways might they participate in it? How specific to art-making are geographical and cultural conditions at a time of rapid change? Is there a relationship between the drivers of social change in Asia and the Pacific and the types of art being made in the region? 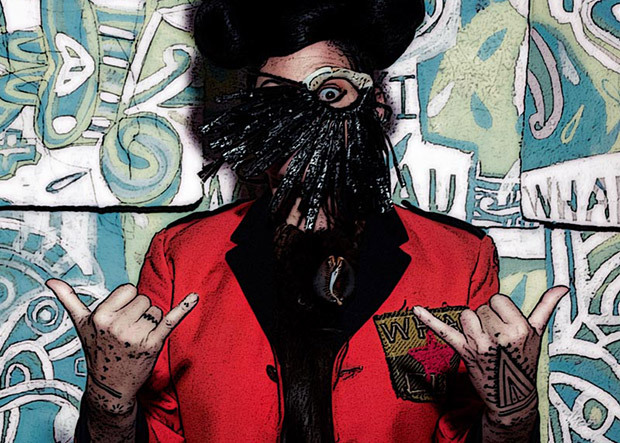 Lisa Reihana is an artist of Maori (Nga Puhi) descent whose work analyses colonisation, gender, power and representation. 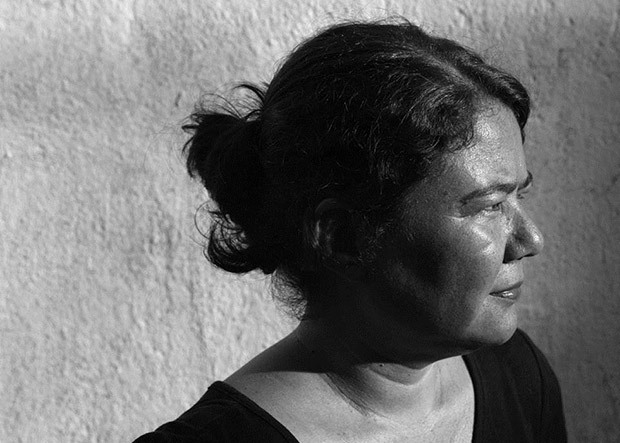 She is a pioneer in multi-media practice, her work encompasses installation, moving image, photography, sculpture and performance. Through her major works Native Portraits n.19897, Digital Marae, and in Pursuit of Venus [infected] the gaze of imperialism is returned with a speculative twist that both disrupts and expands notions of beauty, authenticity, history and truth. 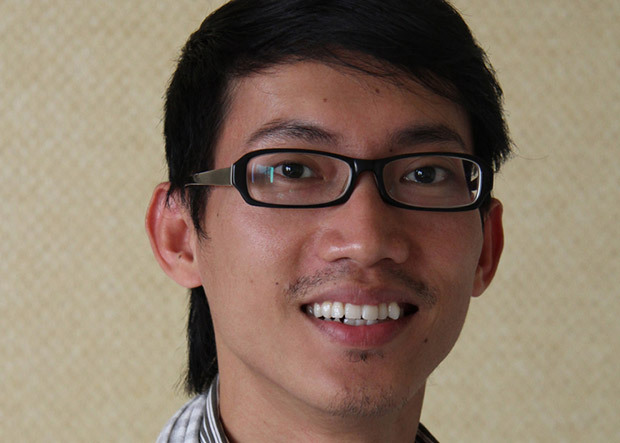 Vuth Lyno is an artist, curator and researcher. A co-founder of the Stiev Selapak art collective, he is also co-founder of SA SA BASSAC gallery and reading room. Vuth is Artistic Director of Sa Sa Art Projects, Phnom Penh's only artist-run space, located in the historic and presently endangered neighborhood known as the White Building. His artistic and curatorial practice is primarily participatory in nature, engaging specific Cambodian communities and the cultures unique to them. Vuth is currently completing a Master of Art History at the State University of New York, Binghamton, with the support of a Fulbright Fellowship. His writing has been published in journals including Udaya: Journal of Khmer Studies and Trans Asia Photography Review, at which he is also an editorial board member. He is a co-founder and editorial member of a new journal titled SOUTHEAST OF NOW: Directions in Contemporary and Modern Art. 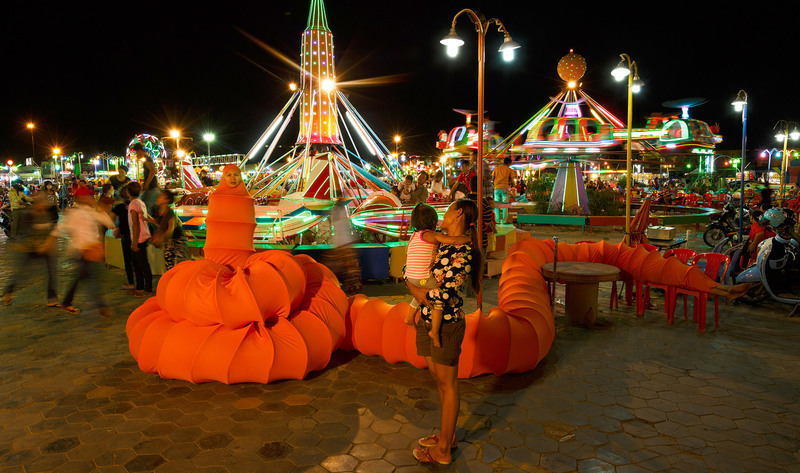 Vuth's exhibitions include 'South by Southeast', curated by Patrick Flores and Anca Verona Mihulet at Osage Gallery, Hong Kong (2015) and 'Family Snaps: Photography in Southeast Asia' at Chiang Mai City Arts and Cultural Centre (2014). 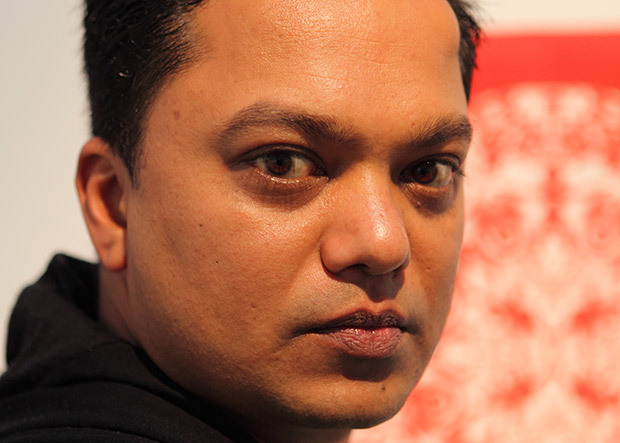 His curatorial projects include 'Traversing Expanses' (2014) and 'Cambodian Youth Arts Festival' (2012). Vera Mey is currently Curator, Residencies at the NTU Centre for Contemporary Art Singapore, a contemporary art research centre of Nanyang Technological University (NTU). She was Assistant Director of AUT University's ST PAUL St Gallery in Auckland, New Zealand from 2011 to 2014. 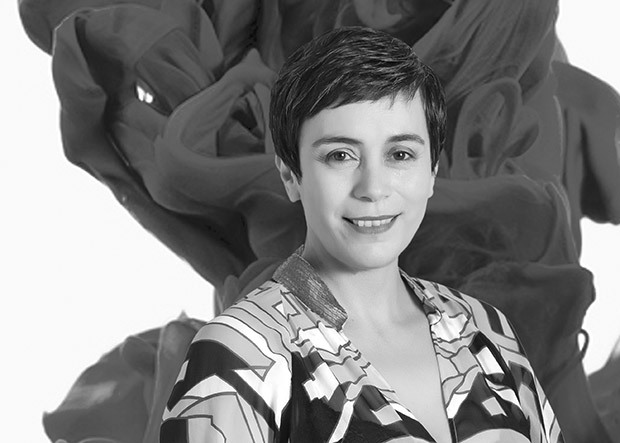 In 2013 she was curator in residence at Arts Initiative Tokyo, Japan as well as convener of the AUT University Master of Arts Management Curatorial Strategy program. Her curatorial projects include: 'The Disappearance' (2014), NTU CCA Singapore; 'Invisible Energy' and 'In Spite of Ourselves: Approaching Documentary' (2012) at ST PAUL St Gallery and The Dowse Art Museum, Wellington. She is co-founder of the scholarly journal SOUTHEAST OF NOW: Directions in Contemporary and Modern Art. 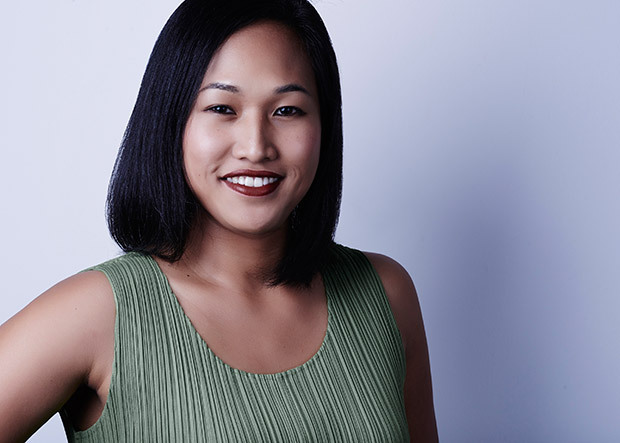 In 2015-16 she joins Ambitious Alignments: New Histories of Southeast Asian Art, a research initiative of the Getty Foundation and Power Institute, University of Sydney. 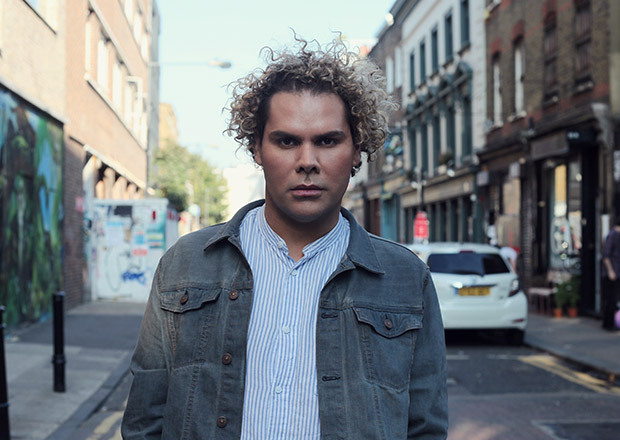 Reuben Keehan is Curator, Contemporary Asian Art at QAGOMA. He was previously Curator at Artspace, Sydney. His exhibitions for the gallery have included 'We can make another future: Japanese art after 1989' and 'Yayoi Kusama: Look Now, See Forever', and he is a co-curator of the institutional collaboration 'Time of others' with museums in Tokyo, Osaka and Singapore. In 2013, he was co-curator, with Mami Kataoka and Gabriel Ritter, of 'Out of Doubt: Roppongi Crossing' at the Mori Art Museum, Tokyo. Other exhibitions include 'Burn what you cannot steal' (Gallery Nova, Zagreb, 2011), 'From blank pages' (Art Space Pool, Seoul, 2011), 'Intimacy' (Koganecho Bazaar, Yokohama, 2010) and 'Diorama of the City' (Tokyo Wonder Site, Tokyo, 2008). There are distinct relationships between museum collections and the activities of daily cultural production. Performance, design, craft, folk, vernacular and ritual objects operate in distinct cultural contexts with highly specific meanings and functions. By bringing vernacular or ritual objects, or even performance and other ephemeral practices, into the museum, what processes of critique are enacted? How does their exhibition in a museum or gallery context affect their interpretation? Perhaps more pointedly, what might they offer the discourses and practices of contemporary art? Yee I-Lann (b. 1971, Sabah, Malaysian Borneo) lives and works in Kuala Lumpur. She graduated from the University of South Australia with a Bachelor of Arts (Visual Arts) in 1993 with a major in photography and a minor in cinematography. Her primarily photomedia-based practice speculates on issues of culture, power and the role of historical memory in our social experience. I-Lann exhibited at the Third Asia Pacific Triennial of Contemporary Art (APT) in 1999. She was most recently in residency at the NTU Center of Contemporary Art, Gillman Barracks, Singapore in 2015. Chaitanya Sambrani is an art historian and curator with degrees in Art Criticism (MA) from the M.S. University, Baroda, and Art History and Curatorship (PhD) from the Australian National University, Canberra. He is currently Senior Lecturer in the Centre for Art History and Art Theory at the ANU School of Art. His curatorial projects include Edge of Desire: Recent Art in India (2004-07), 'Place.Time.Play: Contemporary Art from the West Heavens to the Middle Kingdom' (2010) and 'To Let the World In: Narrative and Beyond in Contemporary Indian Art' (2012). 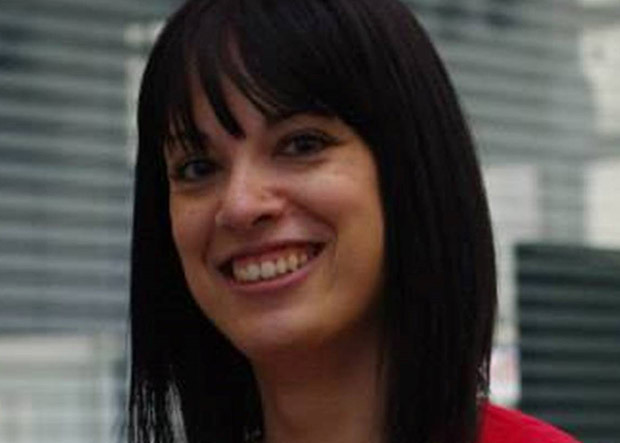 Katrina Talei Igglesden was born in Canada with a mix of Fijian and British ancestry, now residing in the United Kingdom, and is a member of the large and dynamic diasporic Fijian communities of both Vancouver and London. Currently undertaking doctoral research at the Sainsbury Research Unit for the Arts of Africa, Oceania & the Americas (University of East Anglia, Norwich, United Kingdom), her focus is on the changing social biography of masi (Fijian barkcloth) and its transformation and adaptation when encountered in urban contemporary contexts. In particular, she is interested in masi designs and how they relate to cultural identity when extended into non-traditional pathways, such as the rapidly expanding Fijian 'high fashion' scene. Additionally, she examines and actively participates in the reactivation of textiles in relation to their contemporary relevance, how they relate to the body, how they are cared for and displayed in museums and how they can coexist within themselves as both animated beings and objects in museum collections. 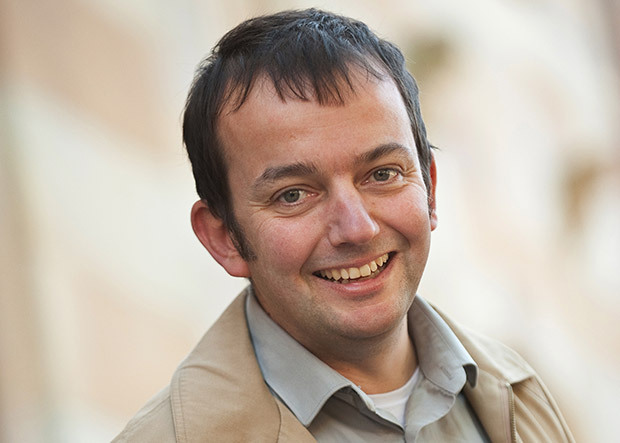 Graeme Were is Senior Lecturer in Anthropology and Museum Studies and convenes the Museum Studies postgraduate programme in the School of Social Science at the University of Queensland. His research interests include museum anthropology, digital heritage and material culture studies and he has a regional specialism in Papua New Guinea. His recent work includes Lines that connect: rethinking pattern and mind in the Pacific (University of Hawai'i Press, 2010) and (co-edited with J.C.H. King) Extreme collecting (Berghahn, 2012). He presented the prestigious 2011 Curl Lecture at the British Museum awarded by the Royal Anthropological Institute, and in 2012, he received a UQ Foundation Research Excellence Award for his work on digital heritage and knowledge networks in Melanesia. Recent practice in the Asia-Pacific has seen renewed attention to the symbolic potential of the human body. In what ways are bodies utilised in contemporary practice, particularly with regard to contested issues, sites and histories? As sensory registers of mortality and desire, do bodies possess some kind of political autonomy that empowers them as instruments of social and institutional critique? Patrick Flores is Professor of Art Studies at the Department of Art Studies at the University of the Philippines, which he chaired from 1997 to 2003, and Curator of the Vargas Museum in Manila. He is Adjunct Curator at the National Art Gallery, Singapore. He was one of the curators of 'Under Construction: New Dimensions in Asian Art' in 2000 and the Gwangju Biennale 'Position Papers' in 2008. He was a Visiting Fellow at the National Gallery of Art in Washington, D.C. in 1999 and an Asian Public Intellectuals Fellow in 2004. Among his publications are Painting History: Revisions in Philippine Colonial Art (1999); Remarkable Collection: Art, History, and the National Museum (2006); and Past Peripheral: Curation in Southeast Asia (2008). He was a grantee of the Asian Cultural Council (2010) and a member of the Advisory Board of the exhibition The Global Contemporary: Art Worlds After 1989 (2011) organized by the Center for Art and Media in Karlsruhe and member of the Guggenheim Museum's Asian Art Council (2011 and 2014). He co-edited the Southeast Asian issue with Joan Kee for Third Text (2011). He convened in 2013 on behalf of the Clark Institute and the Department of Art Studies of the University of the Philippines the conference "Histories of Art History in Southeast Asia" in Manila. He was a Guest Scholar of the Getty Research Institute in Los Angeles in 2014. 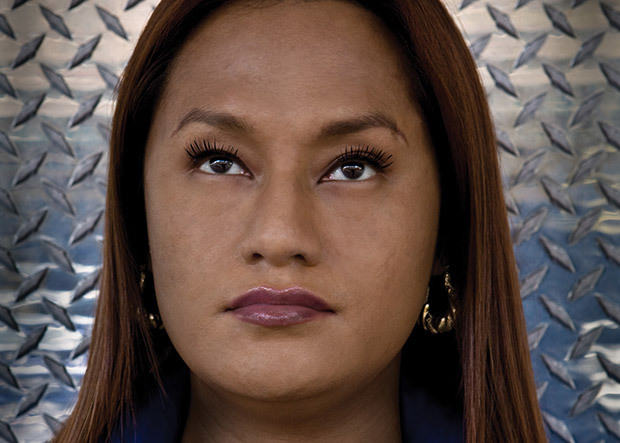 A native of Samoa, Yuki Kihara is an interdisciplinary artist whose work engages in a variety of social, political and cultural issues. Often referencing Pacific history, her work explores the varying relationships between gender, race, culture and politics. In 2008, Metropolitan Museum of Art in New York presented a solo exhibition of Kihara's work entitled 'Living Photographs' featuring highlights of her interdisciplinary practice, followed by an acquisition of her works by the museum for their permanent collection. Kihara's works has been presented at the 4th Asia Pacific Triennial and current The 8th Asia Pacific Auckland Triennial (2002 & 2015), Auckland Triennial (2009), 'Sakahàn Quinquennial' (2013) and the Daegu Photo Biennial (2014). Kihara recently collaborated as artistic co-director alongside Berlin-based Choreographer Jochen Roller on a full-length dance production entitled Them and Us which premiered at Sophiensaele theatre in Berlin and touring 13 shows across cities in Germany and Switzerland. 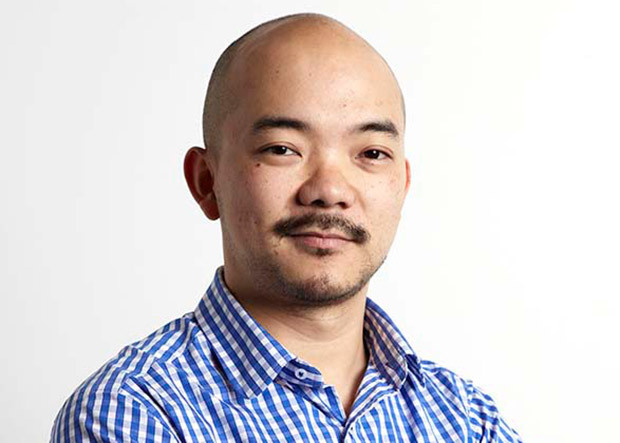 Aaron Seeto is Curatorial Manager, Asian and Pacific Art at the Queensland Art Gallery | Gallery of Modern Art (QAGOMA). He was previously Director, 4A Centre for Contemporary Asian Art in Sydney. 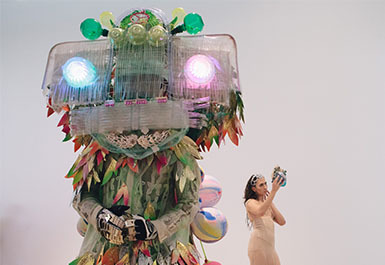 Recent projects include 'Actions for Tomorrow – Yangjiang Group' (2015), 4A Centre for Contemporary Asian Art; 'The Floating Eye', Sydney Pavilion, Inter-City Pavilions Project (2012 9th Shanghai Biennale); 'He Xiangyu– Cola Project' (2012), 4A Centre for Contemporary Asian Art; 'The Day After Tomorrow - Shen Shaomin' (2011, 4A Centre for Contemporary Asian Art) and 'Edge of Elsewhere' (2010-12, as co-curator, Campbelltown Arts Centre and 4A Centre for Contemporary Asian Art). Tusalava is a ten minute film made by Len Lye in 1929 and comprises of 7.000 drawings which he photographed to create this stop animation. These drawings were influenced by Modernism but also Maori, Aboriginal and Samoan art. 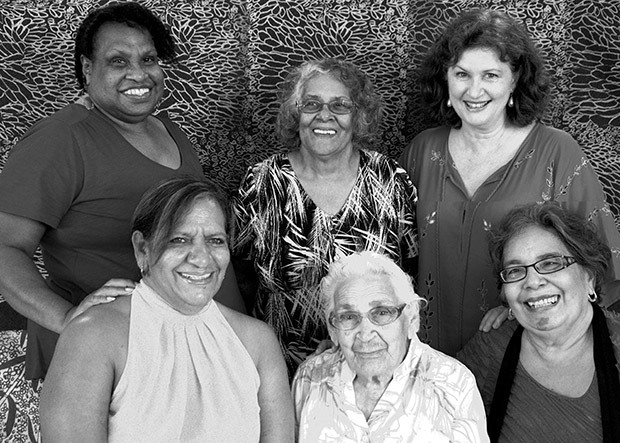 Yamani is a community project between the Queensland Indigenous Languages Advisory Committee (QILAC) and Wantok Musik. The group features indigenous women from across Queensland, Australia singing in their traditional languages. The Yamani group responded to Len Lye's Tusalava 1929 with an original composition featuring Aboriginal and Torres Strait Islander languages from around Queensland, Australia. The languages that featured in the composition were Warrgamay, Kalaw Kawaw Ya, Butchulla, Gunggari and Yugambeh. The music was by Faith Baisden and reflected on the instinct for connection and its counterbalance in the struggle for control. Courtesy of Len Lye Foundation. From materials preserved and made available by Ngā Taonga Sound & Vision. Rosanna Raymond was born in Auckland, New Zealand, of Samoan descent. She currently lives and works in Auckland. A published writer, with art works held in museum and private collections around the world, Raymond has forged a role for herself over the past 15 years as a producer and commentator on contemporary Pacific Islands culture, both in Aotearoa (NZ), the UK, and the USA, working within museums and higher education institutions as an artist, performer, curator, guest speaker and workshop leader. For the APT8 Conference, Rosanna Raymond presented an Artist fabrication.